Understanding the basic elements of the Chinese concept of Face and knowing how to apply it within an office environment are very different. And applying Face correctly can have a big influence on your career in China. In the following article a number of important methods to apply Face, as used by the Chinese, are presented for use by the Western business person. Many Western business people working in or traveling to China for the first time have heard of the Chinese concept of Face. However, understanding the basic elements of Face and knowing how to apply it within an office environment are very different. Applying Face correctly can depend on a deep and comprehensive knowledge of the Chinese people, society, and culture, which many Westerners new to China may lack. However, it is also possible for Westerners is to learn about and adopt common methods used by the Chinese to give Face to each other and earn Face for themselves. In this way, Western business people can more easily show respect to the Chinese which can lead to a more harmonious and effective working environment and a better China experience in general. An article published by efinancialcareers provides a useful list of 15 ways for Western expatriates working in Chinese companies to effectively apply the Chinese concept of Face. A number of the most useful tips, based upon the author’s own experiences in China, are explained below. 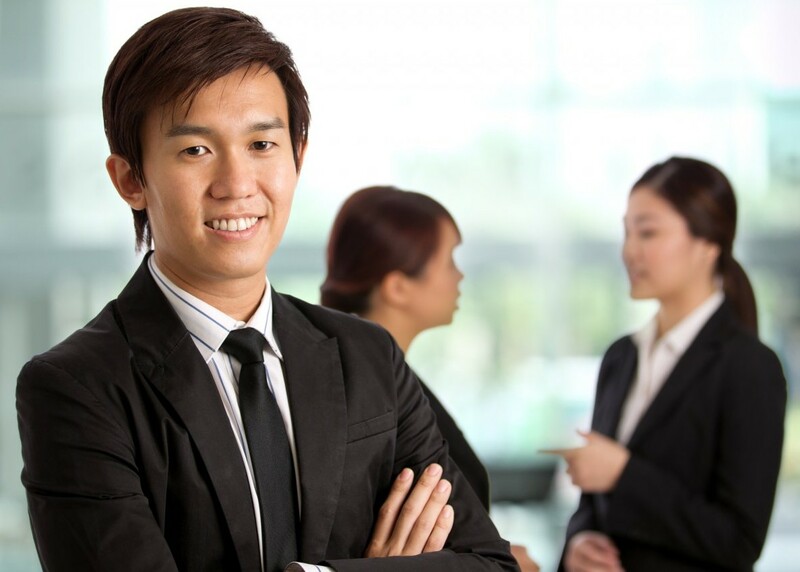 Creating Face for yourself is a good way to build your reputation and prestige within the office in China. For instance, wearing well known brands (as appropriate for your workplace) can show that you are well off and stylish without bragging. Similarly, as family is important to the Chinese, demonstrating that you have a stable and successful family, through photos or attendance at company outings, can earn the respect and admiration of coworkers. 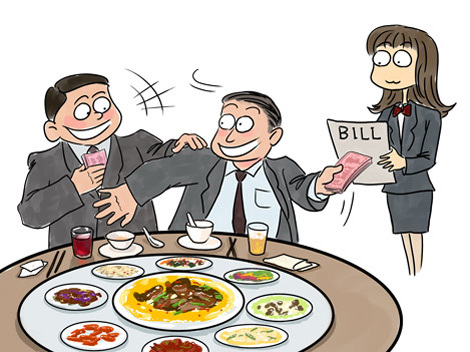 When dining with colleagues in China, paying for the bill, or more specifically paying for the bill over the objections of others, is a way to gain Face for yourself and show respect and friendship to your coworkers. The Chinese idea of courtesy and reciprocity provides that everyone needs to take a turn at paying the bill sooner or later, but attempting to pay it more than your equal share of the time can show you to be generous and helps to build and maintain relationships with your coworkers. Even when a coworker is taking “their turn” at paying the bill, making half an attempt to pay the bill shows that you care. This and other efforts to learn about and understand Chinese culture will show that you are committed to China and can significantly increase your own Face at the workplace. Your work life in China can be made a lot easier when you respect the Face of your Chinese coworkers as well as giving them Face directly. 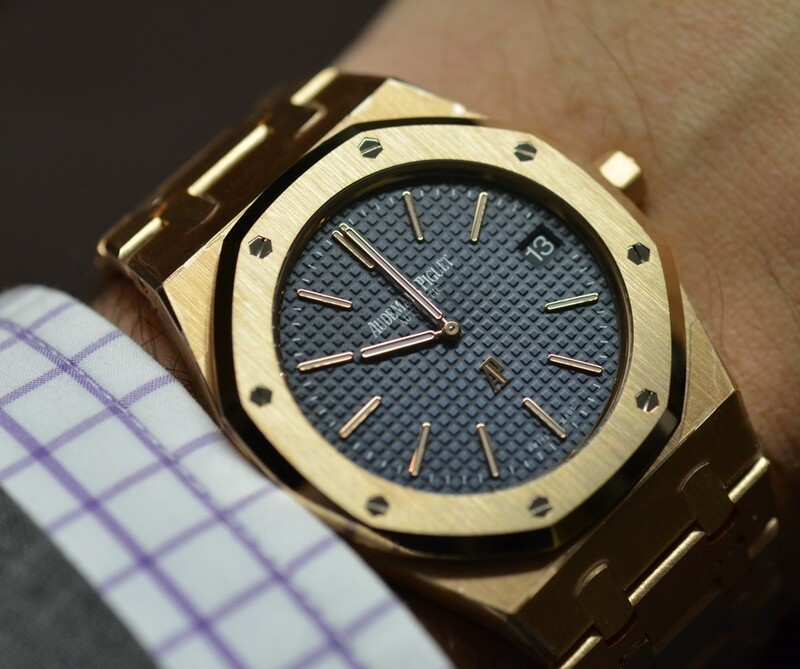 Although many Chinese respect the possession of money and expensive items, it is considered immodest and rude to opening flaunt or brag about them and can insult your coworkers. Being on good terms with your boss is important, and giving Face when appropriate can accomplish a good deal in this regard. For instance, a manager or boss in China places a huge deal of importance on their own Face and prestige as a leader. Praising the leadership of your boss in front of clients, quickly and efficiently carrying out their orders and giving them useful ideas or suggestions which they can receive credit for can cement your position in a given role and open up avenues for promotion in the future. Likewise, it is important to not trip over or misunderstand directives from your boss which are worded in a vague or roundabout manner. For example, you may be asked if you would be able to attend a conference on the weekend, or how you feel about working overtime in a given week. In each of these scenarios your boss likely is telling you to do these things, and not making him or her tell you directly will give Face and preserve your relationship with them. In many cases if you refuse your boss, he or she may not actually order you to comply but feel a loss of Face and regard you as less of a team player. 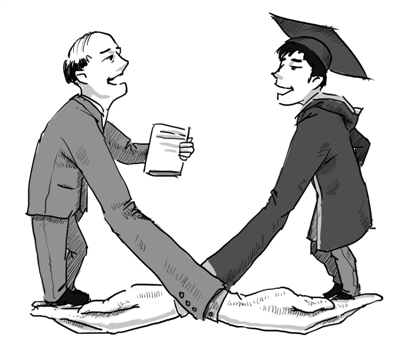 Relationships with coworkers are important too, and while many managers and white collar workers in China tend to copy the “get ahead quick” attitude of their Western colleagues, it is not considered polite to show it. Instead, show you are a team player by praising contributions of your colleagues, even if you have done most of the work. In this way you can preserve their Face and gain Face for yourself for acting as a generous team member. Lastly, try and avoid making your coworkers or business partners feel embarrassed or awkward. Despite a nationwide focus on learning English in China, not many Chinese speak it fluently. This is especially true of successful local business tycoons located far from China’s huge eastern metropolises. Thus, insisting on using complex English can result in you being misunderstood, and can also cause a loss of Face through embarrassment for the Chinese. Instead focus on simpler language and building mutual understanding and respect. 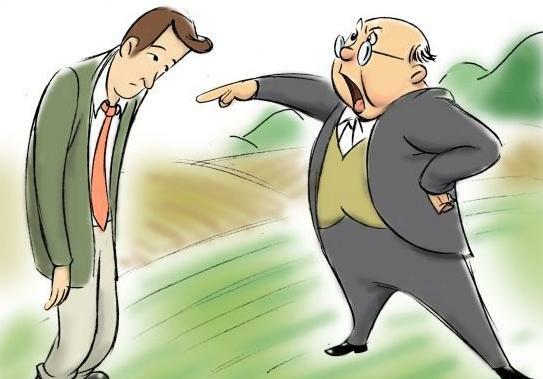 A big mistake to make in China is causing your coworkers to lose Face, especially those that are above you in the office hierarchy or those that can negatively influence your career. 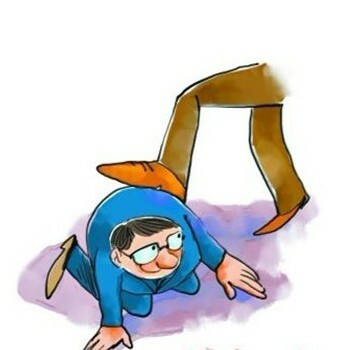 The worst mistake with regards to causing a loss of Face applies to your boss or other high ranking Chinese executives. For instance, disagreeing with your boss in front of others is a sure way to make them lose Face. It doesn’t matter who is right or wrong, by disagreeing OPENLY, you are questioning their leadership. Instead speak with them in private if you find it necessary to question one of your boss’ decisions. Also, most Chinese leaders feel like they need to be the smartest or most competent to maintain their prestige as a leader. If you act as though you are smarter or have more experience than your boss, you may immediately be labeled as the enemy and slowly forced out. Until you are promoted, focus on acting as an effective #2. In addition, it is a good idea to avoid criticizing coworkers and do your utmost to settle any differences in advance of public meetings or discussions. Even if you directly criticize one of your subordinates, it still has the potential to backfire. When an employee is criticized directly, especially if it is in front of others, he or she could feel embarrassed and lose Face to the extent that it negatively affects the employee’s relationship with you, negatively affects the employee’s work, or causes them to leave the company in embarrassment or anger. And if you argue with others in meetings there is the potential leave a bad impression and have others label you as a troublemaker. Thus, it is always a good idea in China to settle any differences beforehand and by all means avoid criticizing others when possible. To see the full list of 15 ways to apply Face along with perspectives from China business experts, the article, “The ancient Chinese cultural concept that could save your banking career,” can be viewed HERE on efinancialcareers’ website. As can be seen from list items presented above, in China, Face is all about respect. And to use Face properly you must 1) create Face for yourself, 2) give Face to others, and 3) don’t make others lose Face. Creating Face for oneself is easier to a degree, while giving Face to the Chinese and preventing them from losing it can be much harder. And while gaining a comprehensive understanding of how to use Face in China can take many years of studying Chinese culture and working among the Chinese people, following the tips above is a good place to start. Do you have any additional questions on how to apply the concept of Face in China? Do you have any additional tips or ideas on how to apply Face based on your own experiences? Please feel free to post your thoughts in the comments section below. Previous Entry Are Relationships Predestined? They are in China!